In celebration of the 202nd anniversary of Charles Darwin’s birth, the New York State Museum has been presenting cooking demonstrations that highlight the evolution of domestic food. Each demonstration teams a local chef with a biologist sous chef, and the two prepare the meal together, giving both culinary and scientific perspectives on the main ingredients. Wednesday, March 2, 7pm-9pm at the NYS Museum in Albany. 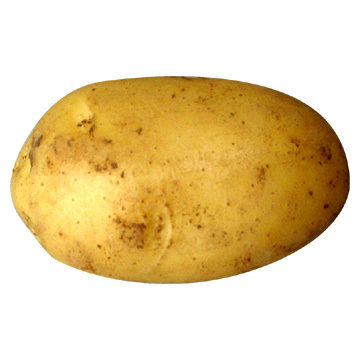 For the first few million years, the potato tuber was just a nifty adaptation to help plants store a bit of energy underground. Then humans discovered how nutritious it was, started experimenting with its evolution, and created the perfect human food. Dr. Roland Kays, curator of mammals at the State Museum, gives the evolutionary back- story to the tuber that changed the world, and the Food Network’s Chef David Britton cooks up examples of cuisine it has inspired. I would totally go to this. Too bad it’s almost 400 miles away.